A brochure can be a great sales tool packed with information or a simple, elegant, corporate brochure that has instant design appeal. 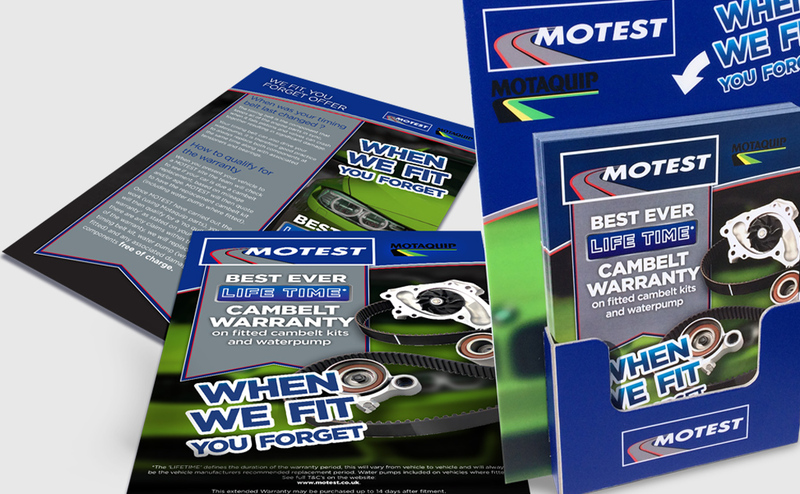 We'll Make sure your next brochure is not just left on the shelf. 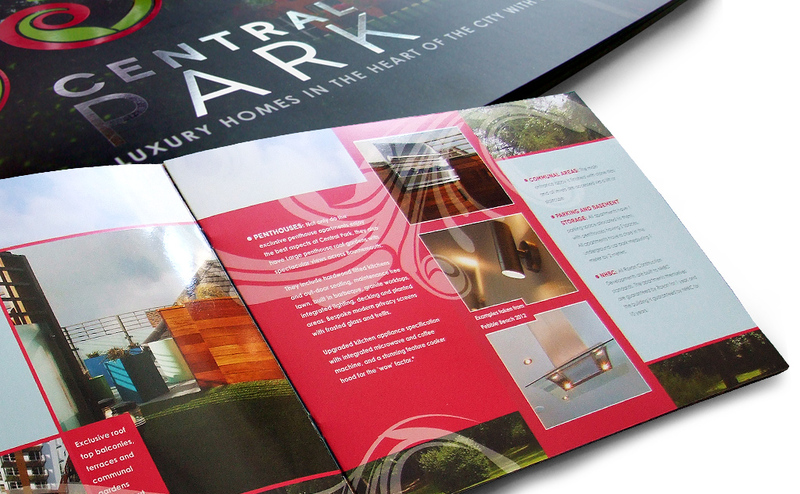 Attract attention to your leaflets with striking design with impact. It’s what we’re best at!. First impressions count. 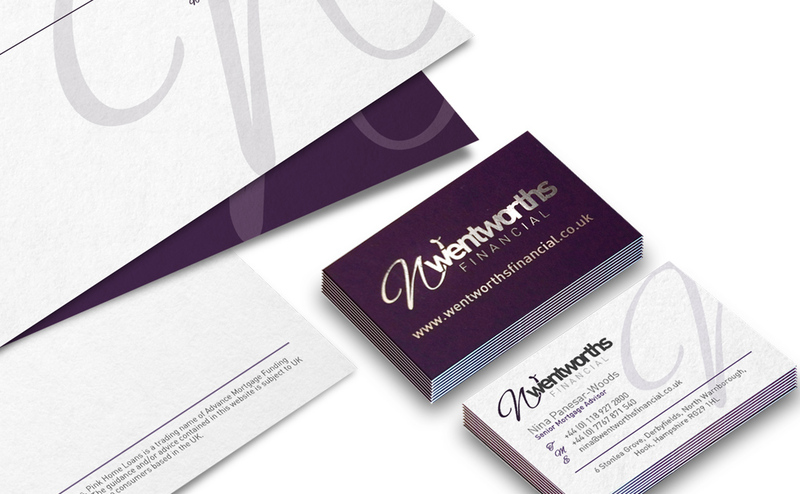 Make sure your business card gets noticed at your next meeting or networking.